CDC has long term agreements (LTAs) to provide strategic communication media training with the African Development Bank; the Food and Agriculture Organization and the United Nations Development Programme. In the past we have had LTA’s with the World Bank in Washington DC as well as with the United Nations System Staff College in Turin. CDC has an memorandum of understanding (MOU) with the United Nations System Staff College (UNSSC) the leading institution for staff training and development and we share regularly information about learning approaches. In 2018 CDC was awarded a long term agreement with UNICEF as part of the Rain Barrel consortium working in the area of Communication for Development (C4D). Executive Coaching for Chief Executives, Government Ministers, and Senior Managers. We have a learning package that can be designed according to the learning needs and the available time of the senior official. Packages that we have used have ranged from 1/2 day sessions to multiple sessions over the period of a week. These sessions have been offered to senior officials in developing countries as well as to senior UN officials. While these sessions are mainly run by CDC CEO Moncef Bouhafa, other CDC coaches are available to conduct sessions in Arabic, Spanish, French and English. 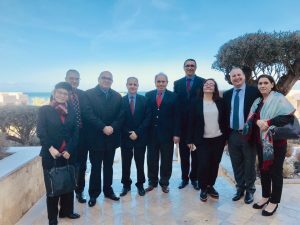 Recently we have been privileged to work recently with government officials at the senior level in the Republic of Guinea, Kingdom of Morocco, Republic of Tunisia, Government of Ethiopia. In addition we organized Executive Sessions for the UN’s Counter Terrorism Executive Directorate (CTED) and the United Nations Assistance Mission to Afghanistan. CDC provides a two data course to help senior managers in organizations better interact with the media and share their vision with stakeholders. These usually include coaching and message development as they are important points in dealing with the media. Participants learn the distinction between various types of interviews and gain an understanding of what the media are looking for and how to converge a good message with a good story. 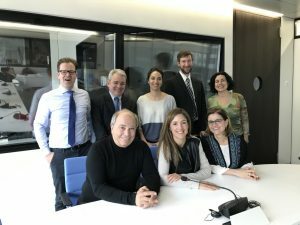 The communication training can be designed as part of a leadership course as we did with the UN System Staff College in Turin, and the Consultative Group on International Agricultural Research (CGIAR). This course has also been offered for a number of UN Country teams at the country level. In 2011 CDC had the pleasure of working with UN Country Teams in Barbados, Comoros, and Sri Lanka. 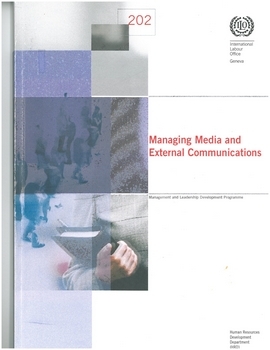 CDC trains spokespersons in media relations, strategic communication and crisis management. The course responds to the need for governments to communicate in transparent and effective ways as part of good governance. This learning has been delivered to newly appointed United Nations Resident Coordinators, UNICEF country representatives, United Nations Country Teams, Consultative Group on International Agricultural Research (CGIAR) media spokespersons, Civil Society Representatives, and Government Officials. CDC’s training differs from other organizations in that it provides a mix of individual coaching as well as classroom sessions, and through use of digital technology is able to share edited sound-bites with participants during the course. CDC has offered this training in Asia, Africa, Europe and the Middle East. CDC focuses around a number of different scenarios that one might encounter in different cultures because there is no single global recipe for being a successful spokesperson. 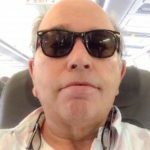 The course builds on CDC expertise working with governments in Africa, Latin America and the Caribbean, and in the Middle East, as well as Mr. Bouhafa’s own skills as a long serving spokesperson for UNICEF. CDC can provide the spokespersons with the necessary skills to design a communication strategy, and to make more effective use of different tools to engage the media. In addition CDC can help develop a media strategy upon request. 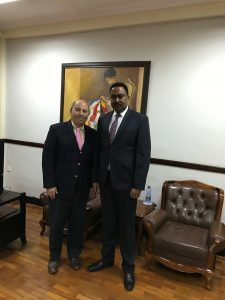 Diplomats require strong communication skills, as they often are called upon to represent their country’s viewpoint in the local media, often as the result of a crisis. 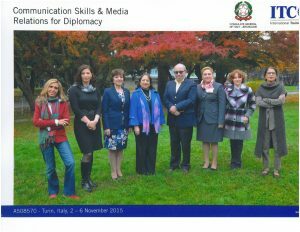 CDC has worked closely with the UN’s International Training Centre, based in Turin, Italy to develop a four day training component for the Diplomatic Institute of the Italian Ministry of Foreign Affairs. The course is offered several times a year to diplomats that have qualified for the rank of counselor and is also offered through the ITC for diplomats from other countries, when funding from the United Nations is available. The design for this course takes into account the special challenges faced by a diplomat in exercising his or her duties. CDC has worked closely with the United Nations Development Programme (UNDP) among others to design a training component on strategic communication for communication officers serving in more than 100 locations around the world. The course has been delivered in both French and English to practitioners serving in Africa, Asia, and Europe. 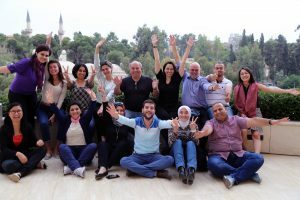 Courses have also been designed and delivered for humanitarian communication officers working in Syria during the crisis. CDC utilizes a three-stage approach to its training workshops that includes a pre workshop analysis of learning needs. 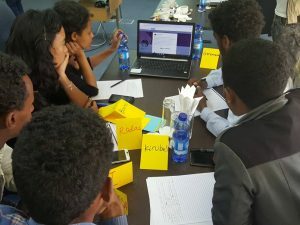 This ensures a better understanding of the institution and its participants and allows making for any mid-way adjustments necessary to achieve the workshop objectives. CDC has produced a number of communication training manuals on a range of issues. Production of these materials has resulted from adapting course content, usually conducted by CDC, into a workbook format. We produce “how to” manuals for trainers, learning materials for participants and support materials including CDs containing additional readings and video clips which participants and trainers can both use. Examples include working with the United Nations Department of Public Information and the Department of Peace Keeping Operations (DPKO) to produce the “Rapid Public Information Response in UN Peacekeeping Operations” course into a manual format. This is an extensive manual with 7 modules which can be taught together or as stand-alone workshops. 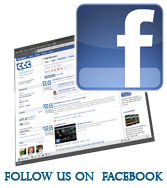 CDC has offered courses in the use of social media for development since 2011. 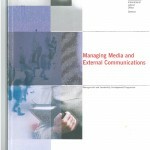 In addition to our own stand alone course, we offer modules in media training courses as well as complete courses. Recently we conducted sessions for the Economic Commission for Africa as well as for the Government of Ethiopia. Other clients have included the United Nations Assistance Mission to Afghanistan. Our focus is on using the STEPPS approach to make your content go viral; more strategic use of hashtags to build audiences and share meaningful content that includes how to use digital media platforms to build new audiences– monitoring conversations through hashtags and aggregators and identifying new followers, influencers in your field as well as discussion groups that make sense for your goals. Identify who matters and using social media tools and platforms and how to engage them in your campaigns. CDC can tailor a special course for your group using the three stage approach. Courses are hands on and can be offered in multiple languages.